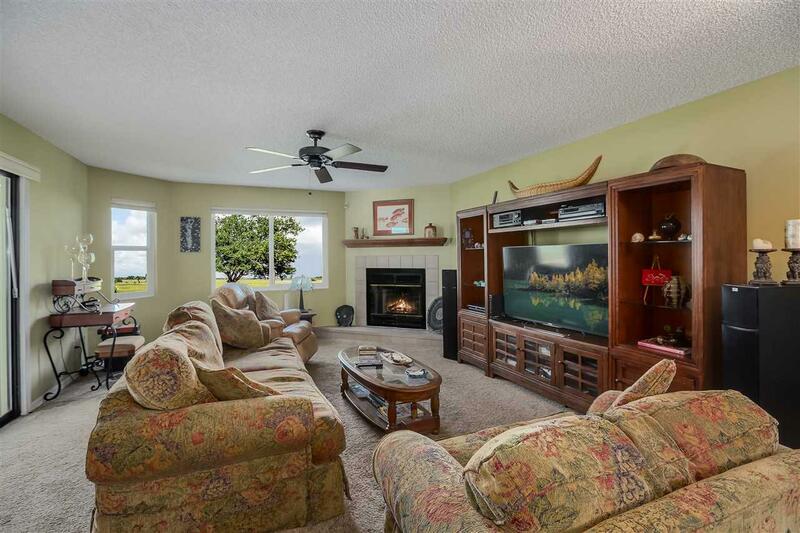 Rare opportunity to own a waterfront condo with garage in Ponce De Leon Villas. This desirable First Floor 2 bedroom 2 bath End Unit offers ease of access and lots of natural light. 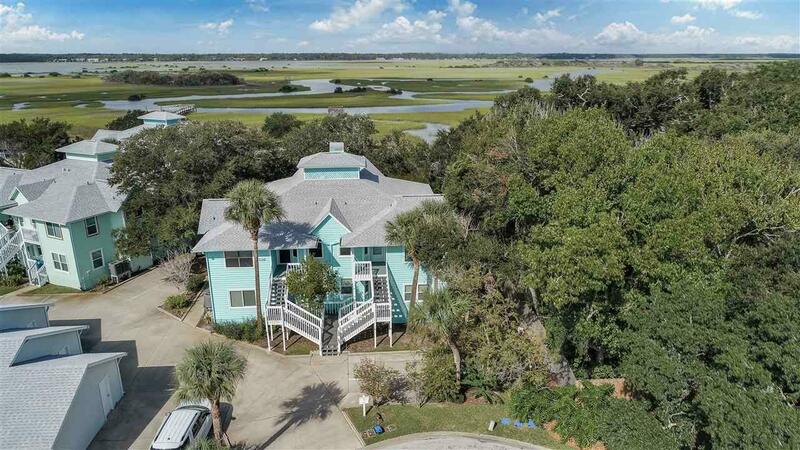 You will appreciate the Intracoastal and scenic marsh views from the Florida Room and great room with cozy fireplace. Also the views from the community pool and covered gazebo are breathtaking and just steps away from this unit. 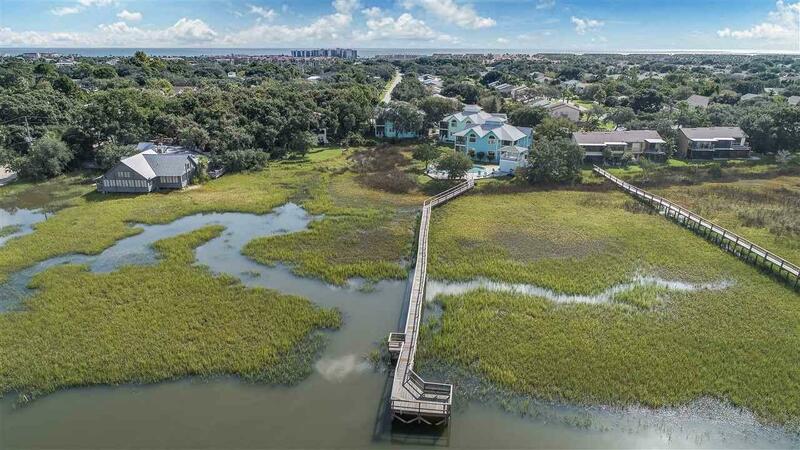 There is a community dock with fishing pier for added enjoyment. A one car garage with attic storage and additional assigned parking space are also included with this condo. Sip a glass of wine and watch amazing sunsets from the condo and community areas. Improvements include new roof and new high impact low e windows. In last 3 years additional improvments include: New AC, new paint and carpet, new fans, updated front porch and sunroom. 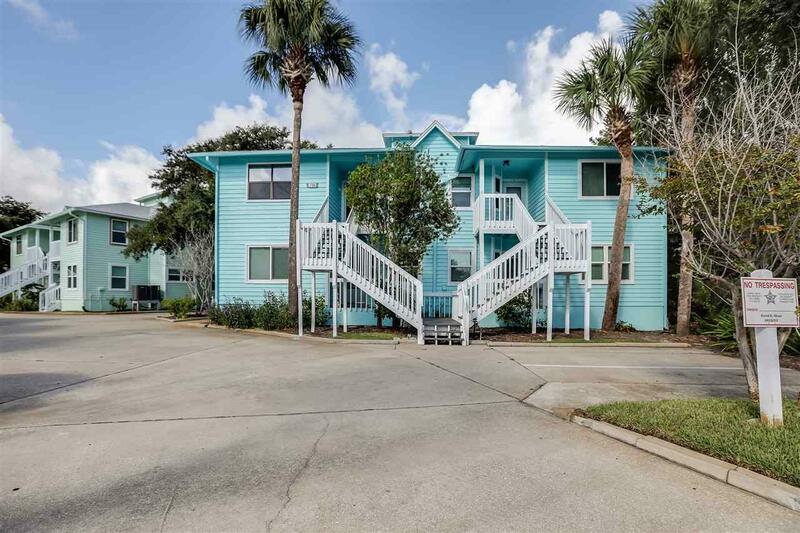 Short drive or bike ride to beach and tons of great restaurants and shopping close by.